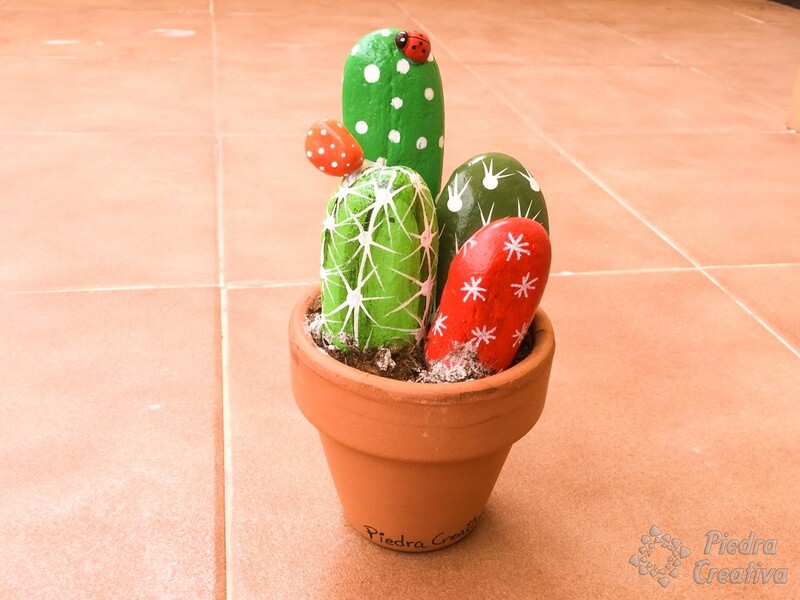 Paint cactus with stones gives us the possibility to create beautiful crafts that will adorn the corners of our home. Choose elongated stones of different sizes. 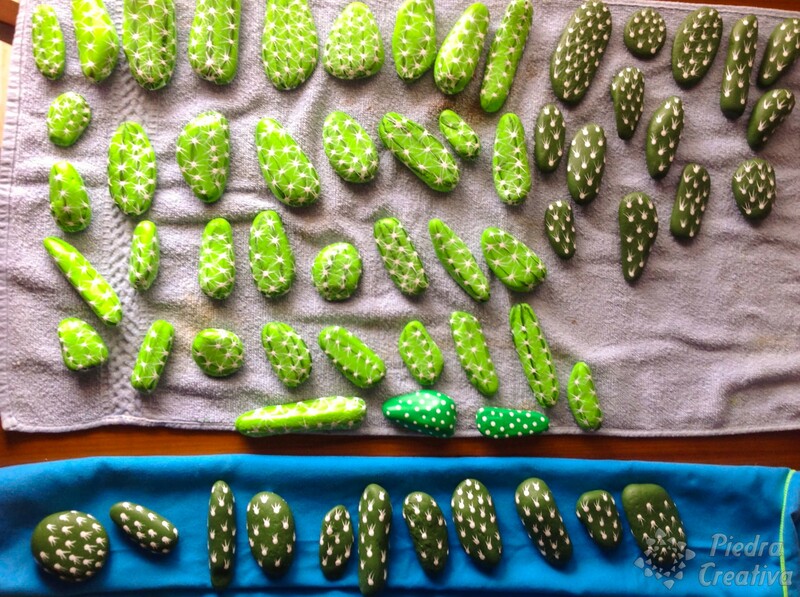 Wash the stones so that the paint grips and looks better. Help with brushes of different sizes (to paint the stone and for the details). 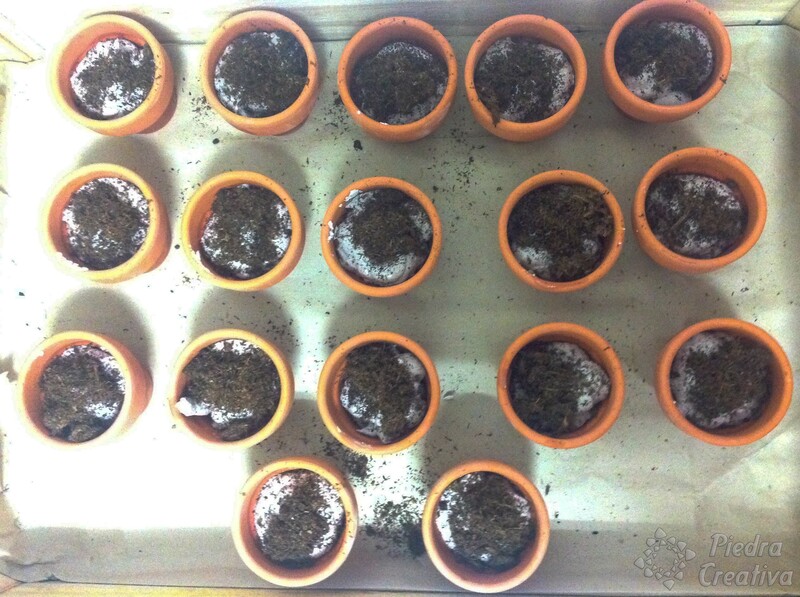 Get nice little sherds that will look more real. Use cement or some material that fixes the stones. 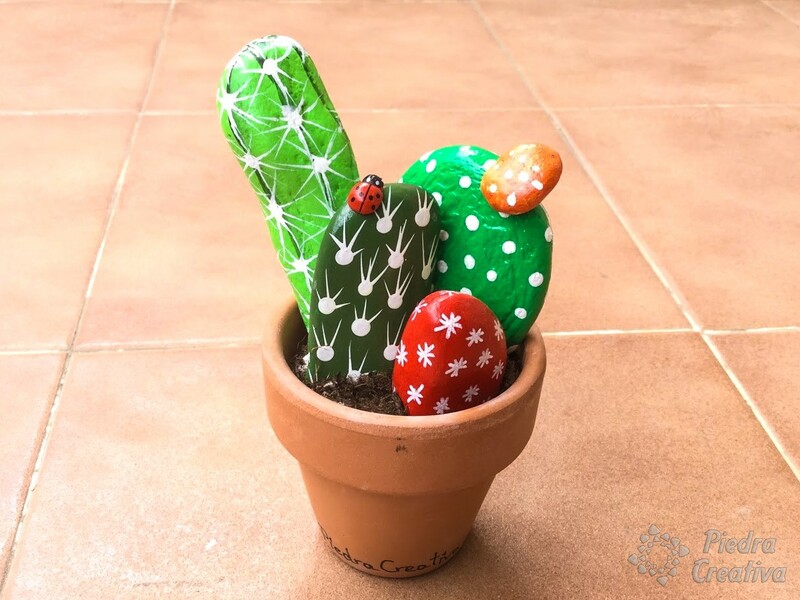 Customize your cactus with small decorative details. 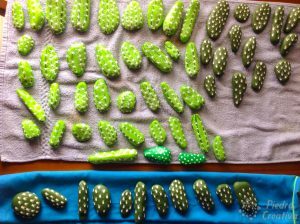 Finish the cactus by applying special varnish. You already know the most important points to create this DIY. 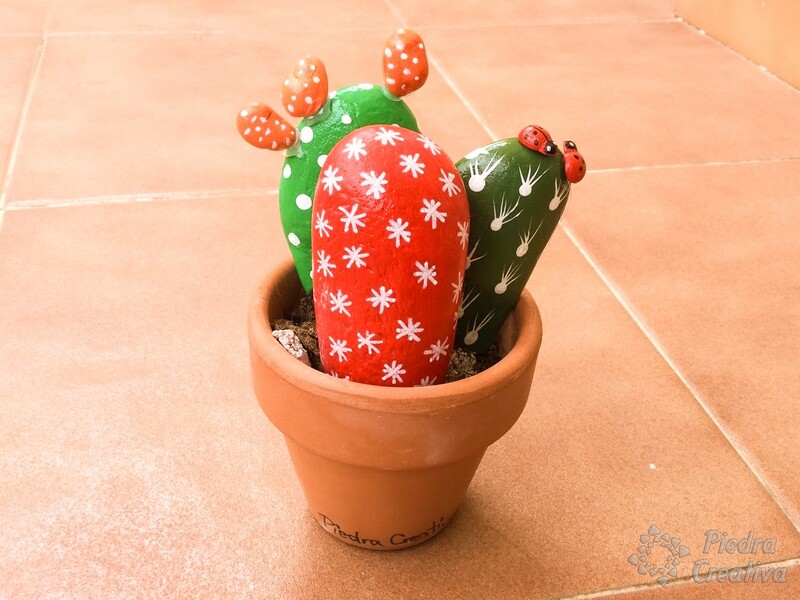 Paint cactus on stones: an original way to create a very decorative craftsmanship. 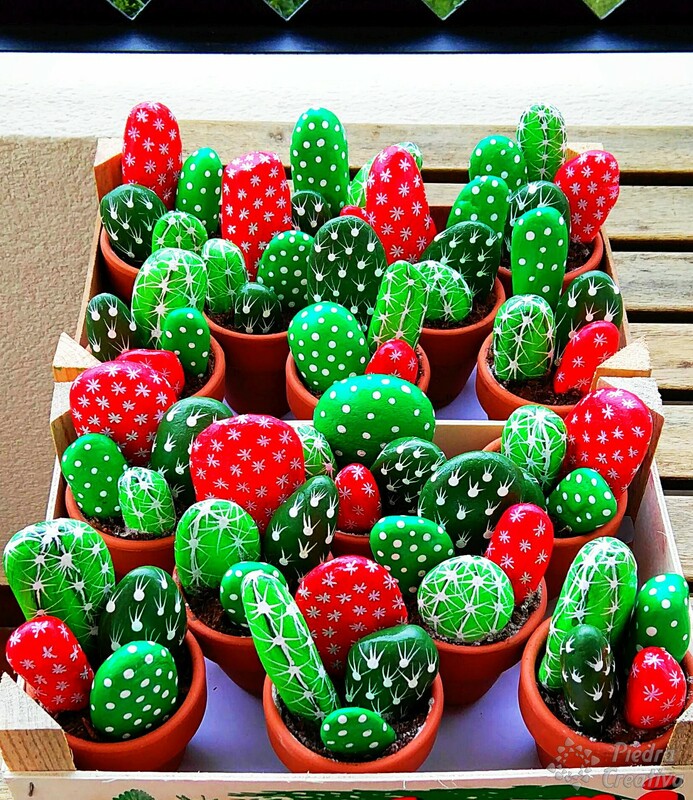 Stones cactus is definitely a fantastic and fashionable idea to create something unique and personal. 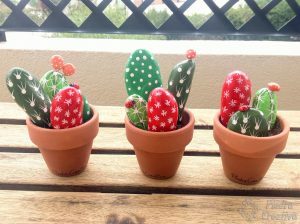 With this idea, in addition to giving color to your home, you will charge your energy creating nature at home. 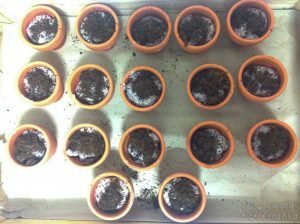 Create your small garden using pots of different sizes and putting them in a corner all together without needing to be aware of watering them. 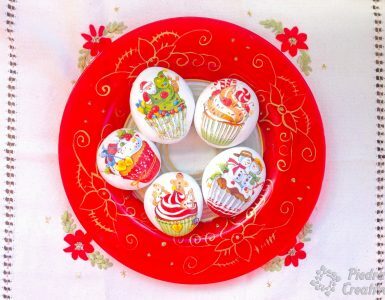 Just enjoy the decoration every time you see them, it will be a special space. 1 – Select elongated stones (both rough and smooth) and of different sizes. 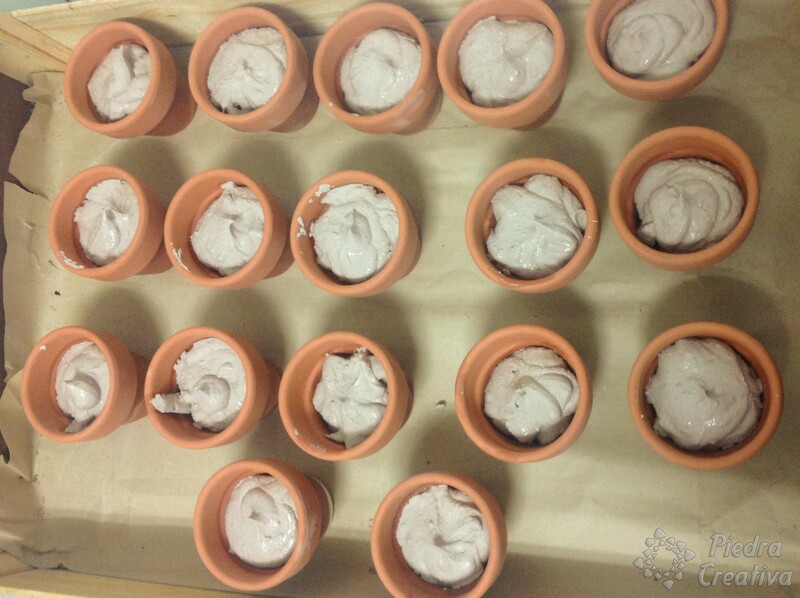 To start with the DIY you will need elongated stones of different size. On the beach or in the rivers you will find stones of this type that you can combine in the same pot so that they look natural and look like real. Remember you must respect the nature. Before you start, wash the stones very well. You will get a good and real result. 3 – Paint the cactus with different colors of acrylic paint or temperas. 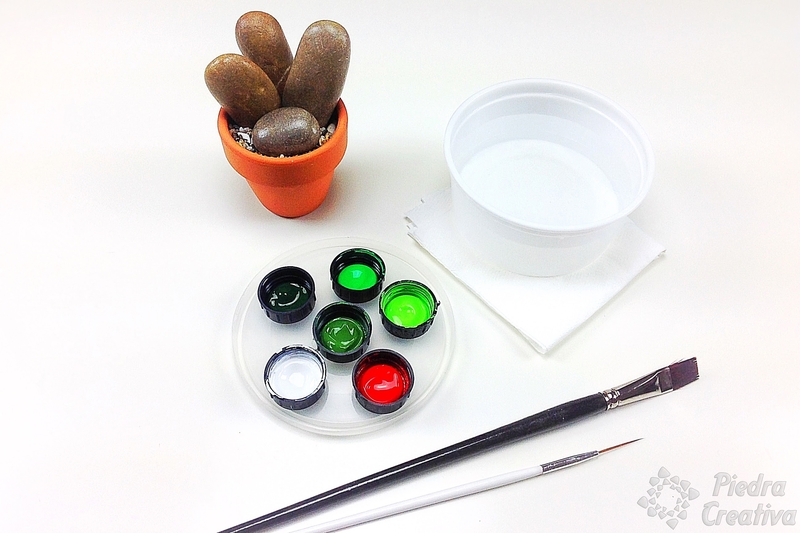 For this DIY uses different green tones, at least one light and one dark. 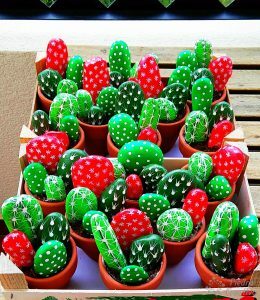 Do not paint all the stones only in green, it is more colorful and more decorative if you use colors like red, orange, etc. Help yourself with the white color for the details. 4 – Use diferent types of brushes. It is great to have several sizes of brushes, so we can use the thicker brush to paint each stone with its main color and at least a finer brush for details. If you use markers, they should be permanent or oil-based for stone, ceramic or glass. You can use different types of paint. 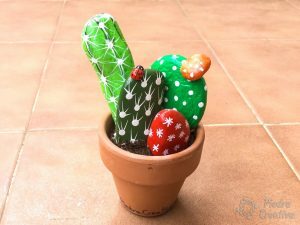 The acrylic paints are very well, if you are want to paint cactus uses good paints whether acrylic, oil or temperas, the result will be better and your craft will look more. 5 – Get nice pots that will give a more real look. Use small ceramic pots where you can insert your cacti. 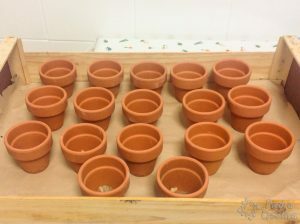 The brown and small pots look great. 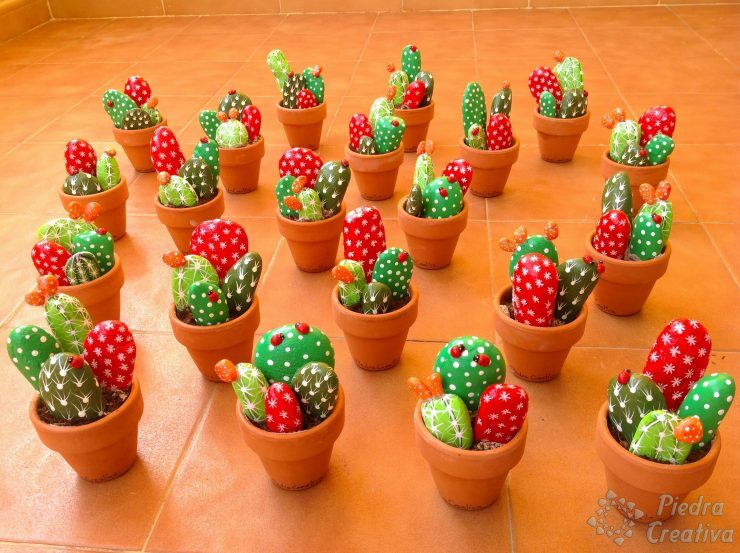 We like small pots and cactus of bright colors. 6 – Use cement or some material that fixes the stones to the pot for stability. 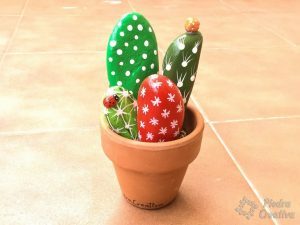 Fix your cacti in the pot with some glue or cement so that the painted stones do not move. 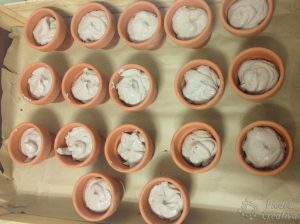 It is an easy technique, simply filled with cement the pot until halfway. 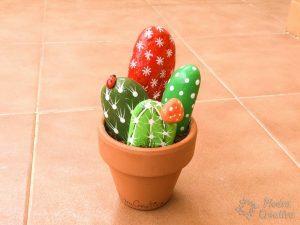 To make your cactus more realistic add a little soil on the cement. 7 – Customize your cactus with small decorative details. 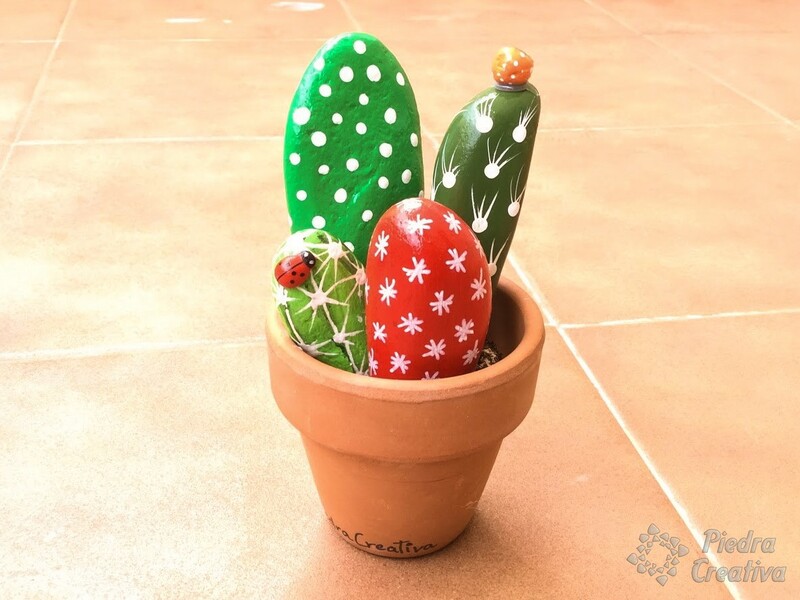 All the ideas that you think will be good to decorate your cactus such as: add flowers, brightly colored fruits, nice insects, etc. 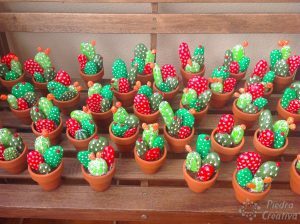 You can also glue stones one on top of another making them look like realistic cacti. 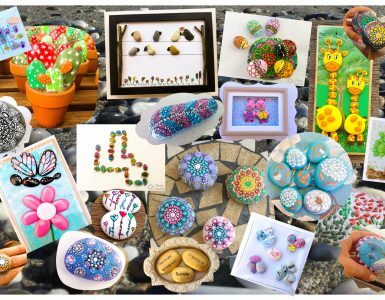 If you do not find small stones for details, you can make them with paper, plastic, wood or other ideas. 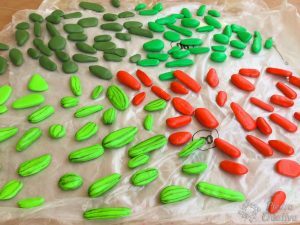 To stick the details you can use hot silicone or a good glue. 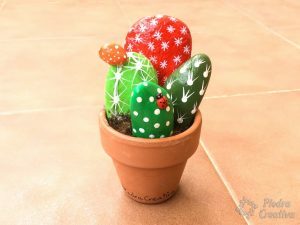 8 – Finish your cactus by applying special varnish. To finish these crafts uses acrylic varnish, this way you will protect your work more. Do you want to see how we do it in video? 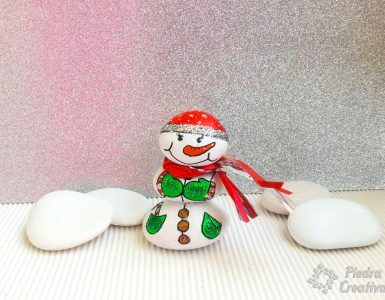 If you want to learn more tips that can help you, do not hesitate to visit the article tips to paint stones.